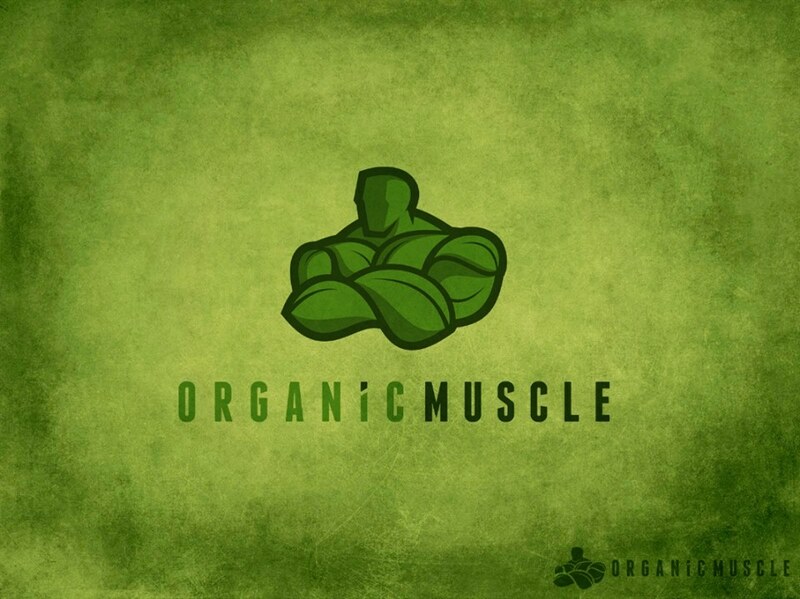 Hamilton’s Social Media Marketing & Design Firm welcomes Organic Muscle! Organic Muscle is the first company dedicated to offering customers certified organic workout and fitness supplements. All of Organic Muscle herbs, superfoods, sprouts, and adaptogens are sourced from eco-friendly and organic American farms. All of Organic Muscle products are: Certified Organic, Non-GMO, Vegan, Gluten Free, Dairy Free, Chemical Free, Hormone Free and Preservative Free. Visit Organic Muscle at www.OrganicMuscle.com and like them on Facebook!